This week’s post is a personal one. I’m going to tell you about the town I come from, the people in it, the reputation it has, but overall; how great it is. Over the past week, my town was rocked by two young deaths of two local boys. Two separate accidental incidences and two lives taken far too soon. The heartache of this week was softened by the sense of community seen on social media surrounding the town I am proud to say I come from. Everyone came together to show their support to the family and friends of those that passed. The town of which I hail is Lurgan; north of County Armagh, a twenty minute drive from Belfast, Northern Ireland. If you were to search for it in Google Images, you’d be met with pictures of bomb disposal units, policemen, parades and youths throwing petrol bombs. From a tourism PR perspective, it’s a bit of a nightmare. From a Buckfast PR perspective, it’s pretty great as it’s popularly known as the ‘Lurgan Wine’. However, my town is more than these images. It is more than a town divided by religion. It’s home. As a town we have many things to be proud of. Our sports teams, our parks*, our schools, our working class ethos and close-knit community are what make Lurgan the town that it is. You could also say the vast amounts of takeaways and pubs are really what makes Lurgan the town that it is. We also have two golf courses and a ski slope. Yes, you read right; a ski slope. Although, it wouldn’t be the same without its parades, riots and bomb-scares. This might seem a bit bewildering to you but growing up in Lurgan, it’s the norm. Everyone knows everyone. You can’t walk from one end of a street to another without meeting someone you know, or getting a ‘hello’ from a stranger. In 2015, Lurgan was voted third most desirable place to live in Northern Ireland, with Craigavon (a short five minutes away) voted in first place. It was less to do with the facilities but more to do with the people in the area. *Lurgan Park is the second largest park in the whole of Ireland, with Phoenix Park, Dublin being the largest. (That’s where the President of Ireland lives). From a young age I was always encouraged to leave the town as soon as I could. To see the world, experience new things and gain better opportunities. I left home to get my degree, meet new people, gain independence and make my way in the world. I didn’t want to see the same faces, visit the same shops and live a Groundhog Day life forever. I love that I can go home at different times of the year and see my friends and family as I miss them a lot but I also love having my other life here in Liverpool. When I complete my placement year in London, I’ll be straight into final year in preparation for graduation. I’ve started to toy with the idea of doing a Masters and then seeing where that can take me (hopefully internationally). Lurgan is where I come from and always will be, but I don’t see myself living there anytime in the near future. Here are some nice pictures to show that Lurgan isn’t all bad. There are times when the two sides of the town collide, but there are also times when they unite. With the two tragedies that have hit one side of the town this week, both sides have shown their love, support and condolences for the families involved. Usually when we hear of a young person dying in today’s society, we assume suicide. At 17 years old, one boy died from a choking accident. At 20 years old, the other died from an asthma attack. Two boys taken way before their time, leaving girlfriends, families and friends behind. Even if you didn’t know the two boys, you felt a deep ache for those that did. Life can be cruel at times, but a lot of us have taken something from these incidents. Life is not guaranteed. 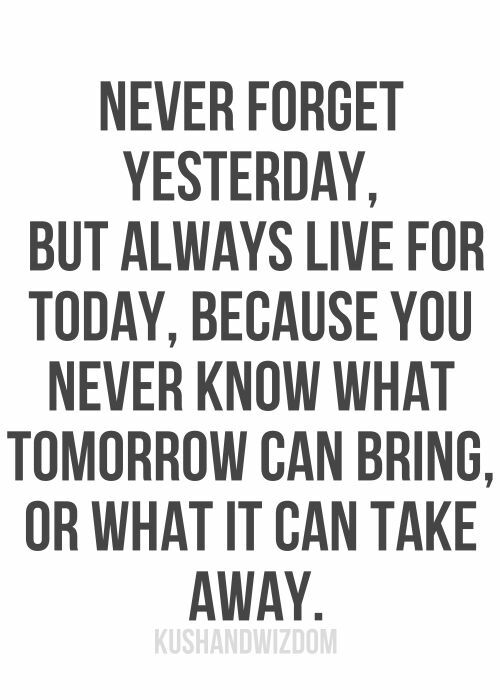 We can be here today, and gone tomorrow. Be present, live in the moment and appreciate who and what you have in your life at this time because they could be taken away from you in an instant.